Photo by Pacific Empire Minerals. Pacific Empire Minerals (TSXV: PEMC) announced that it has entered into an option agreement with a group of vendors and consolidated a land position of over 90 square kilometres in the Babine copper-gold porphyry district in central British Columbia, Canada. In a media statement, the prospect generator said that the staked ground was added to its Paragon project, which also includes the company’s Wasp property and the recently optioned Nilkitkwa property. 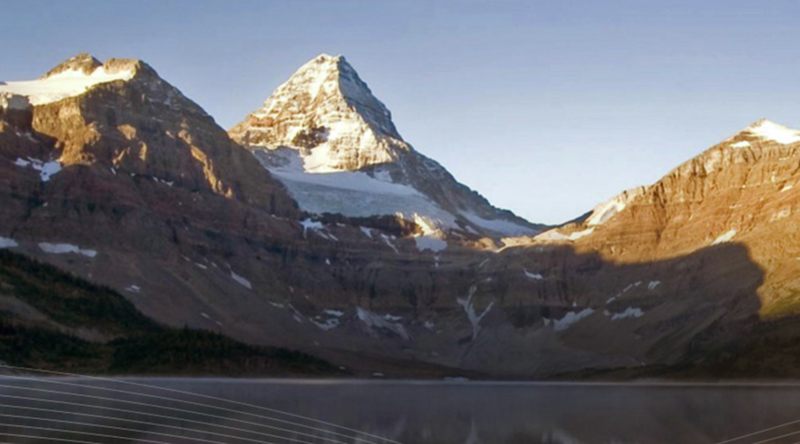 With the recent addition, Paragon now occupies 9,099 hectares, covering four copper – gold prospects in the western Canadian province. The project is located within 30 kilometres of three copper-gold porphyry deposits, including the past-producing Bell and Granisle Mines and the advanced Morrison copper-gold porphyry deposit. Pacific Empire stated that the four copper – gold prospects consist of the Rebinsky, HOL, Wasp, and Big Joe prospects. “The Rebinsky prospects, which are the focus of the ground within the option agreement, cover multiple sulphide showings that were recently uncovered during ongoing logging activities,” the brief reads. At the HOL prospect, the miner found a 1,500 m x 600 m copper-molybdenum soil anomaly that is coincident with a strong IP chargeability anomaly immediately adjacent to a major northwest-trending fault. Pacific Empire reports that historical drilling at the Wasp prospect encountered anomalous copper as disseminated and fracture filling pyrite-chalcopyrite associated with BFP dikes. Meanwhile, the Big Joe prospect consists of two historical trenches over 1 kilometre apart where copper as chalcopyrite +/- bornite was encountered and found to be associated with northwest trending structures. The Vancouver-based miner plans to develop and refine drill targets and start reverse circulation drill testing in 2019.